Industrial electronic repair down to component level are carried out using the state of the art diagnostics, soldering and inspection systems. 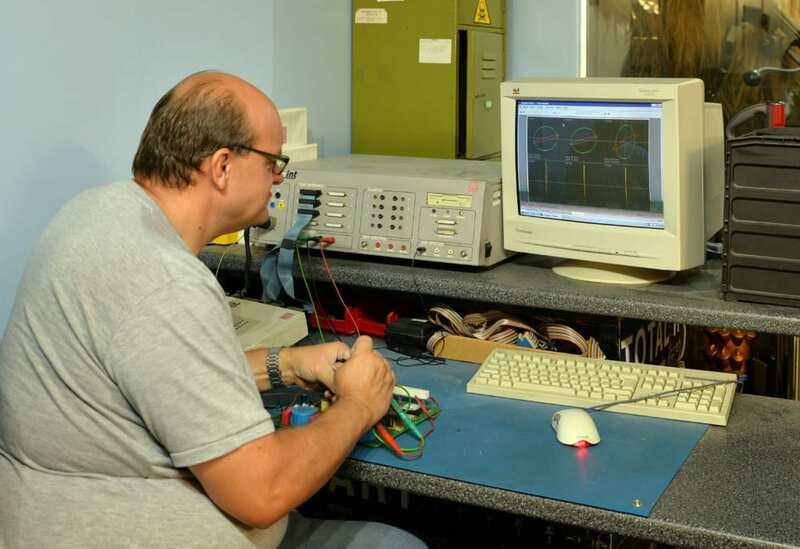 Since today’s circuit board repairs are more sophisticated than ever before, we use the latest procedures and technology we are able to offer PCB Modification and final test and assembly. Any questions, contact the Greasley team and we can answer any questions, even on price! Industrial electronic repair is our speciality. Call us on 01530 835823 or email info@greasley.co.uk.